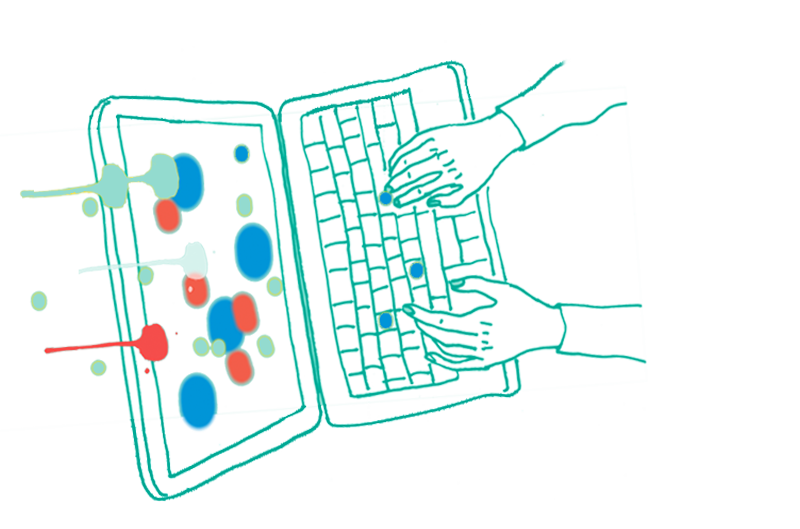 Text Publishing — Wilder Country wins at the Indies! Wilder Country wins at the Indies! 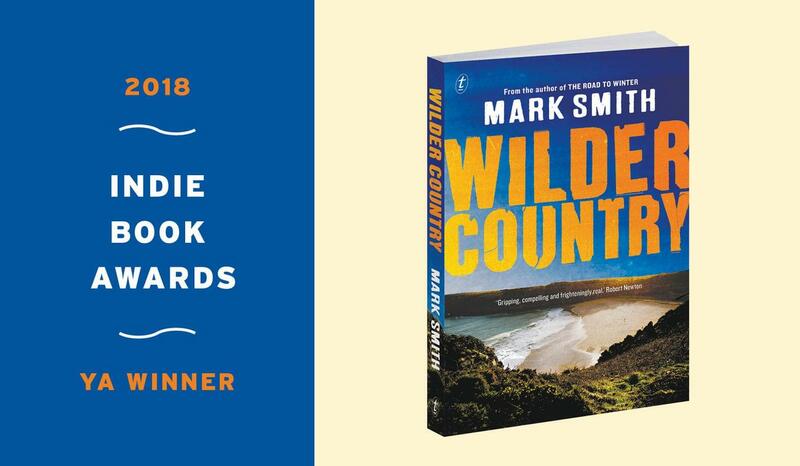 Wilder Country by Mark Smith is the winner of 2018 Indie Books Awards YA Category last night at the Leading Edge Books conference, as voted by Australian Independent Booksellers. The Finn, Kas and Willow have survived the winter of storms. Severe winds and cold have kept the Wilders at bay. Now that spring has come, everything has changed. They’re being hunted again, and they won’t be safe while Ramage wants their blood. Wilder Country is the exciting, action-packed sequel to Mark Smith’s highly acclaimed The Road to Winter. Read an extract from Wilder Country and a letter from Mark Smith to his readers here. Wilder Country and The Road to Winter are available at all good bookshops, on the Text website (free postage!) and as ebooks.